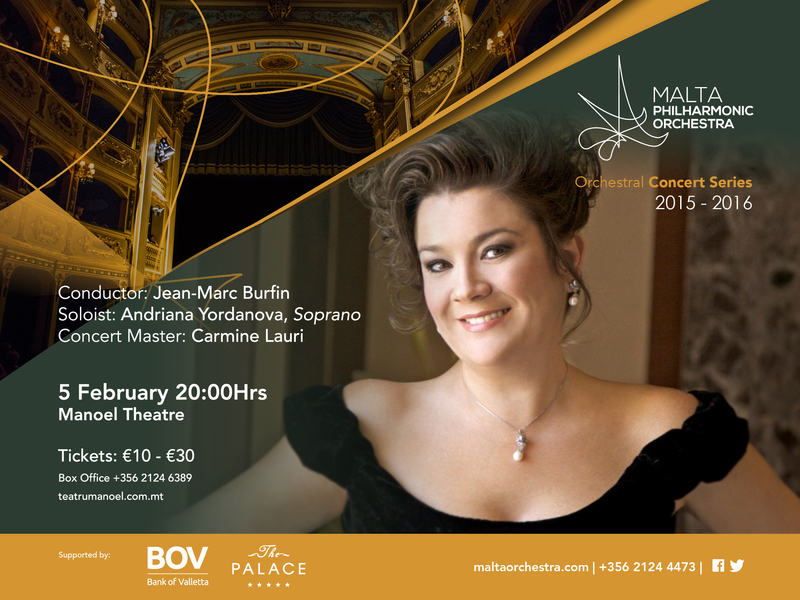 Jean-Marc Burfin returns to conduct the MPO in a concert of magnificent orchestral works. Following the dream of a flute-playing faun in the opening Debussy, Adriana Yordanova performs the wonderful series of songs that explore Mahler’s complex personality. The Symphony in second half transports the listener from the unforgettable sounds of flutes and sleigh bells, to a skeleton playing the dance of death on his violin and a solemn procession leading to a child’s naïve vision of heaven.